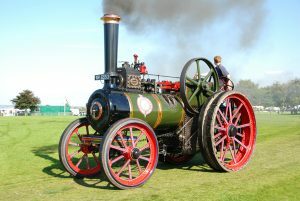 2019 will see the 5th Winterton Steam and Vintage Rally taking place at the Winterton Showground, Lincolnshire. The rally is a two-day event from 10.30am on Saturday 21st September till 5pm on Sunday 22nd September with over-night camping and caravanning available by prior request so that a full weekend can be made of the event. 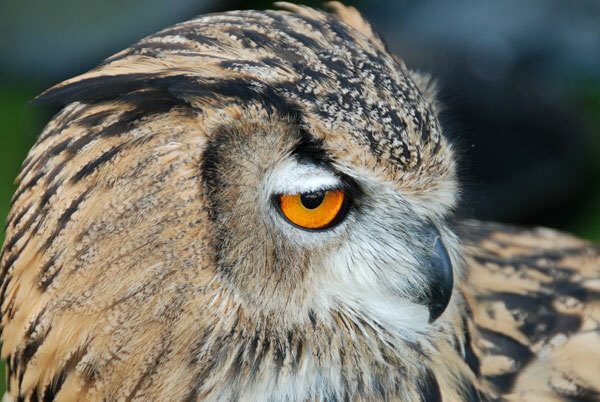 During the weekend there is both static and main ring displays showing a vast range of vehicles. These include full size and miniature steam engines, fire engines & commercials, tractors, classic cars, motorbikes, and military vehicles. 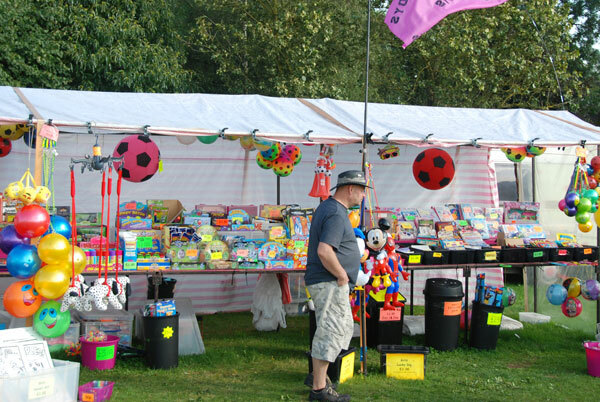 There are many other attractions such as the stationary engines, horticulture, models, fairground organs, para-motors, hover craft, children’s toys and games, trade stands and boat rides. 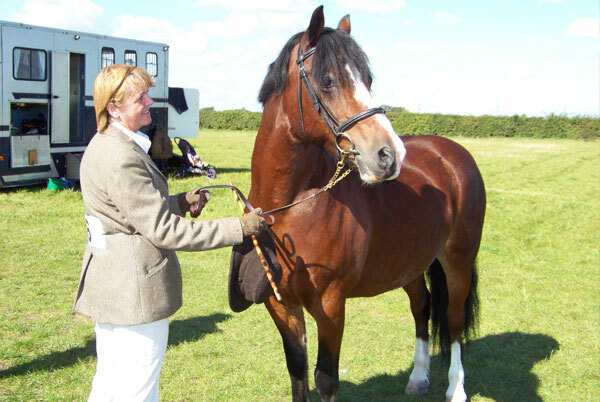 Many of the vehicles that can be seen around the show field can also be seen at various times within the main arena where spectators hear details of the vehicles’ history and how they have been restored. 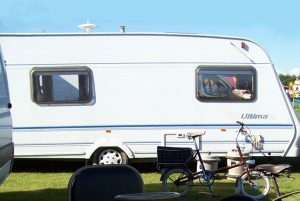 Overnight camping and caravanning in available for the general public at £20 per person for the weekend. 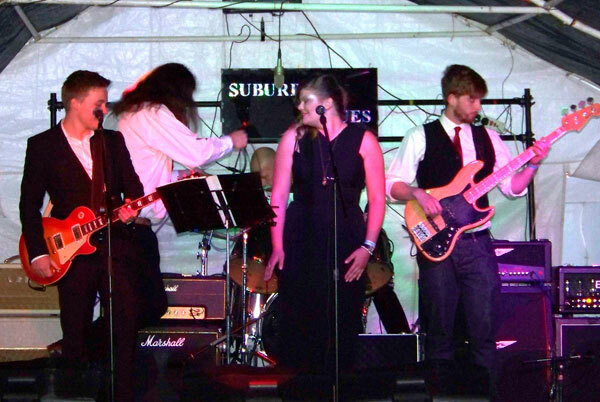 This includes entrance to the show on both days and also the Saturday night entertainment. Camping must be pre-booked. Hot and cold food and drinks are available at various outlets around the show field including a beer tent where the “George Hogg” will be serving a huge range of drinks including real ales throughout the weekend. 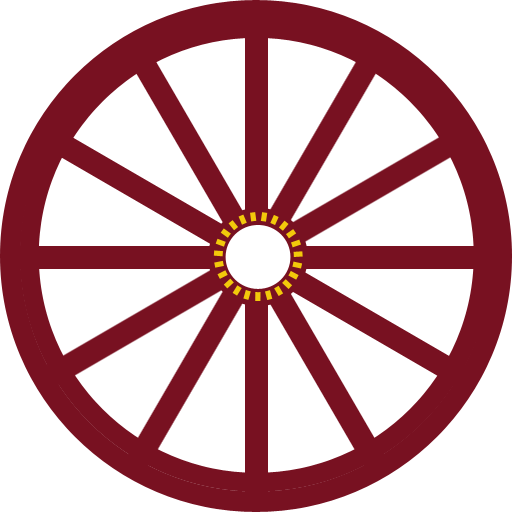 At 5pm on the Saturday evening a road run will take place around the local villages. This year the road run is taking place in conjunction with Winterton Town Council. 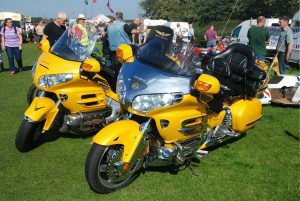 The vehicles will leave the showground and make their way into the market place in Winterton where some vehicles, including the Steamers, will stop, whilst other vehicles continue around the town and visit local villages. VIntage Vehicle Run on Saturday at 5pm! Interested in Exhibiting, Holding a Charity or Trade Stall? 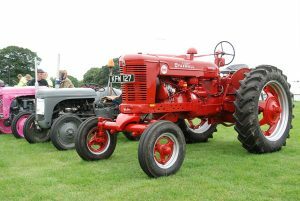 If you are interested in exhibiting or holding a trade stall at this year’s Winterton Tractor and Vintage Rally then please download an application form and return it to us.